fantastic Agricole Rhum from Martinique. Though Agricole is only around 2% of all Rhum consumed, Clement is now present in 60 countries across the world and is a world leader in production. 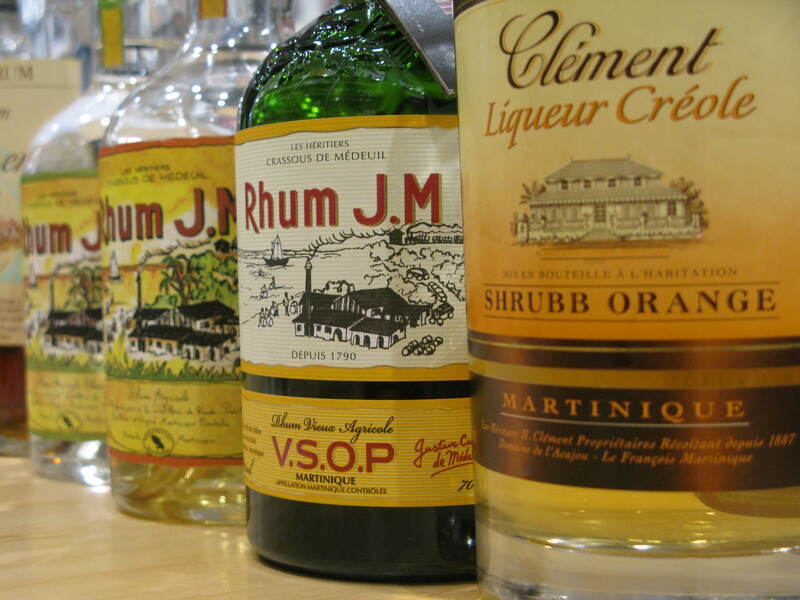 Clement has been producing Rhum for 125 years now, and as such they have mastered the techniques of production. This includes having their own estate grown sugar cane so they can maintain high standards from field to bottle. In order to maintain the Rhum Agricole AOC there are specific rules to make sure that the Rhum is of sufficient quality. This includes only allowing 24 hours to pass between harvesting and beginning fermentation; and having to spend the first year of production in barrels from Limousine before transferring to Bourbon barrels. Due to the climate of Martinique there will be losses of 8-12% from each barrel every year. This in turn makes aged Rhum Agricole a very precious liquid – which the tasting definitely proved. We were given the chance to try 7 different Rhums from their range, starting with the incredibly smooth and delicious Clement Premier Canne. After this we were lucky enough to be able to taste the first bottle of Select Barrel in the UK. This was followed by the VSOP, which had a smooth and mellow taste with a delicate roasted cocoa aroma. We moved on to the J.M. after these, and the difference was apparent immediately. The JM Rhums had a more powerful aroma and were rich with spicy, vegetal notes. 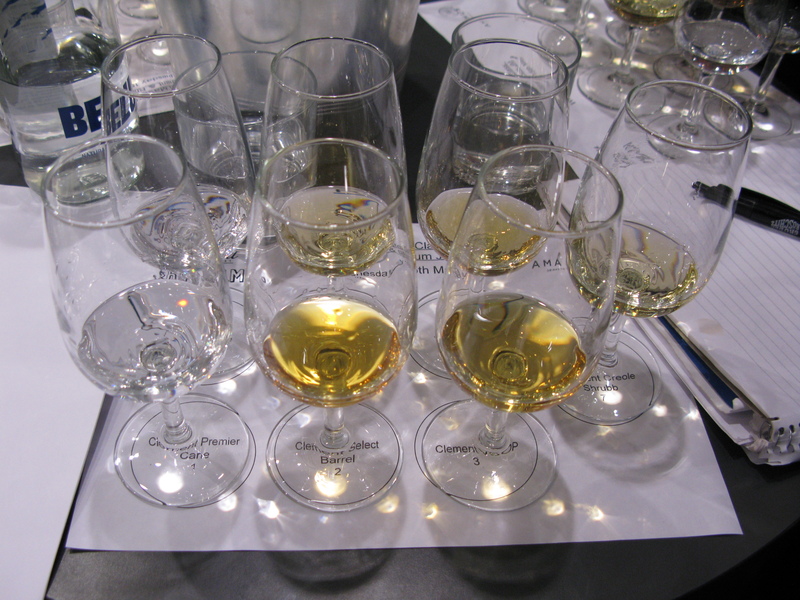 We progressed from the White, to the Gold and finished with the VSOP, which was a truly intense Rhum. We were treated after the Rhums to some incredible Ti Punch Sorbet made by Marc Woods from Rumbling, followed by a Ti Punch – a great way to spend a Wednesday evening! < Previous Nothing like a bit of Krug to really make a Monday Evening!